Residents at a Sussex care home have been told to “leave immediately” after it was shut down by the CQC. 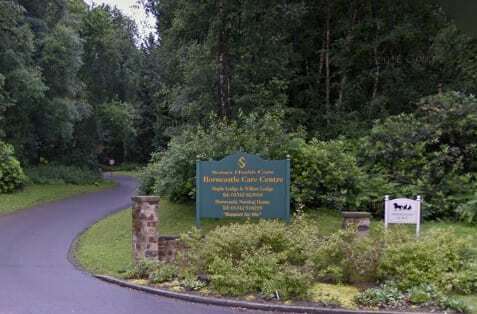 The decision to close Horncastle House near East Grinstead, which is operated by Sussex Healthcare (SHC), was taken following three inspections by the regulator, the CQC reported. Following the home’s last inspection in August, in which it was rated Inadequate by the CQC, Debbie Ivanova, CQC deputy chief inspector of adult social care, said: “CQC has taken urgent enforcement action to protect people living in the service and to ensure significant and immediate improvements take place. As with all CQC enforcement action this is subject to appeal. “While I am concerned that this is a difficult time for everyone involved, our first priority is always the welfare of the people who are living at the service. West Sussex County Council is working with CQC to support relatives and people currently living in Horncastle House. An SHC spokesperson said: “We are hugely disappointed by the CQC’s sudden decision to close Horncastle House. We do not accept the allegations that have led to the closure and believe that the additional measures our senior management team swiftly put in place would have enabled us to continue to provide high quality care to our residents. SHC is under police investigation over a number of deaths at its services (see Probe widened into Sussex Health Care deaths).